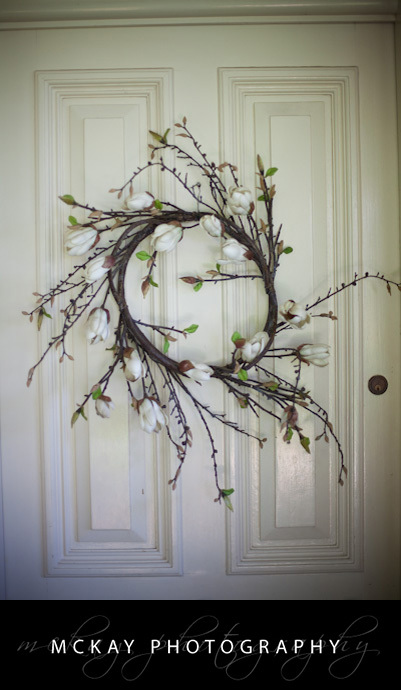 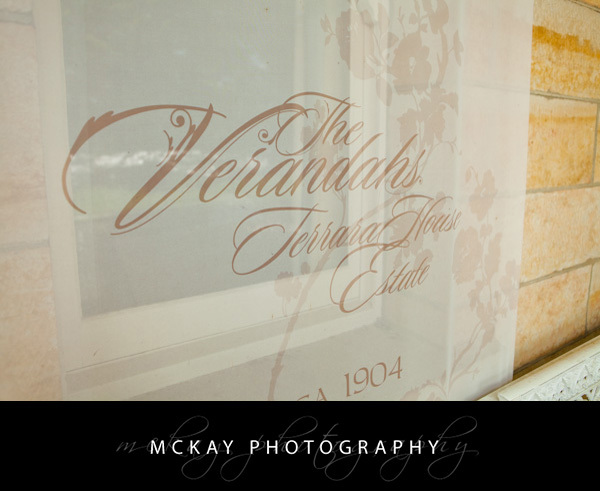 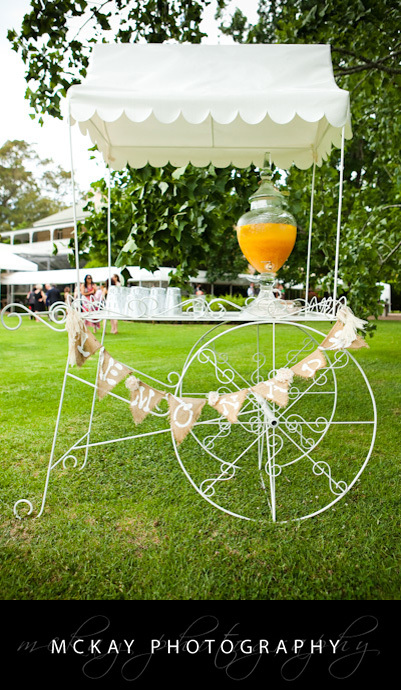 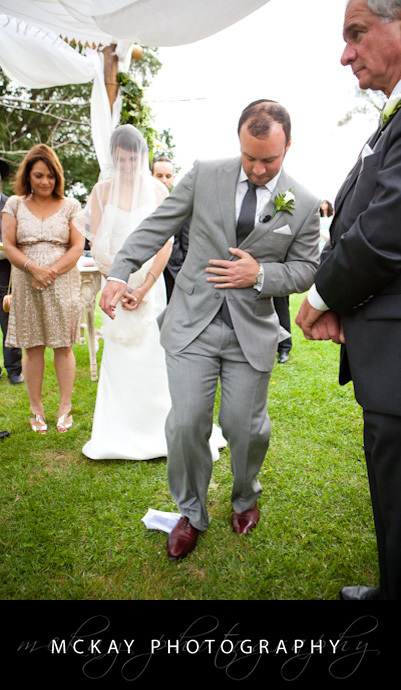 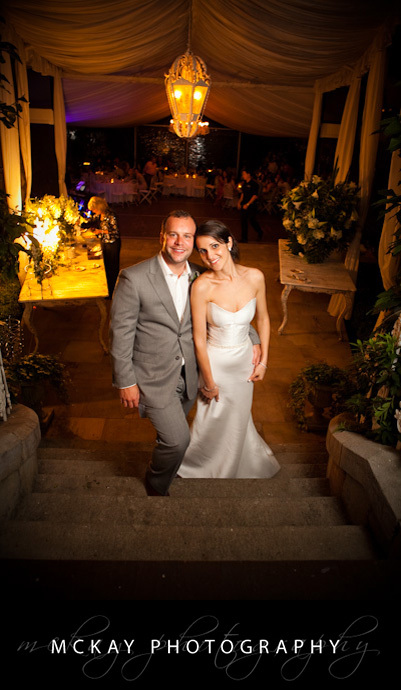 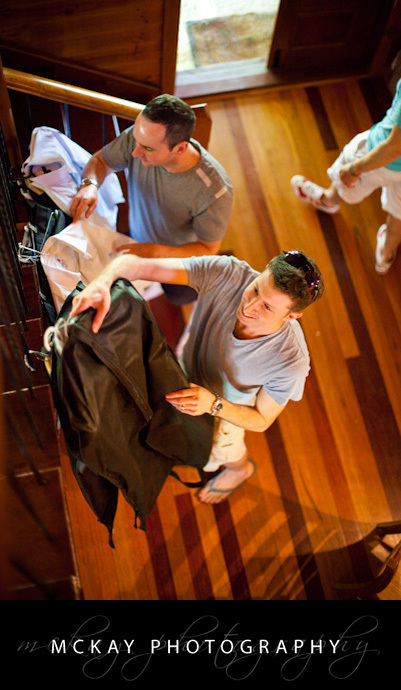 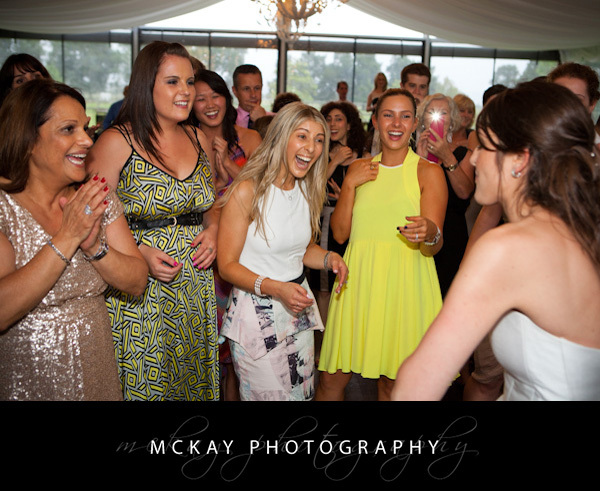 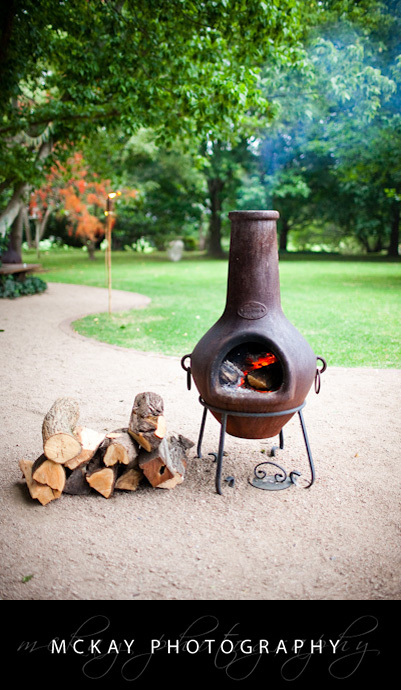 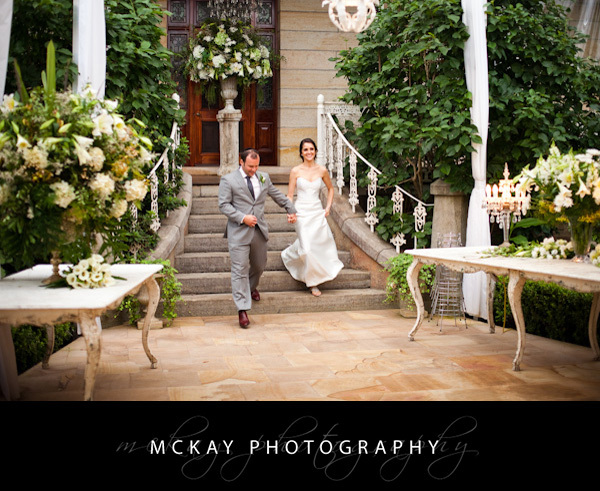 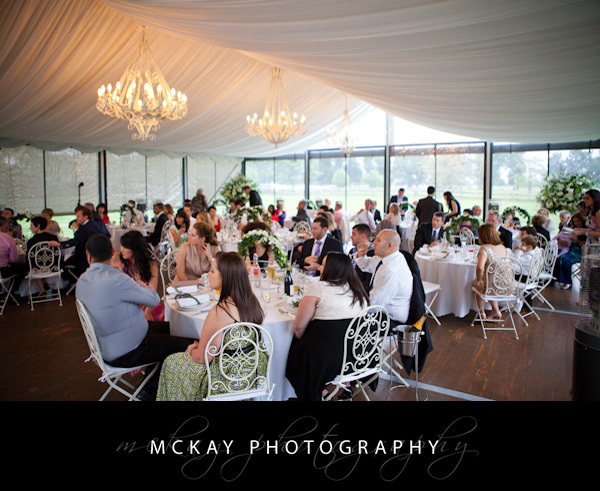 Deb & Justin has a stunning wedding day at the beautiful Terrara House. 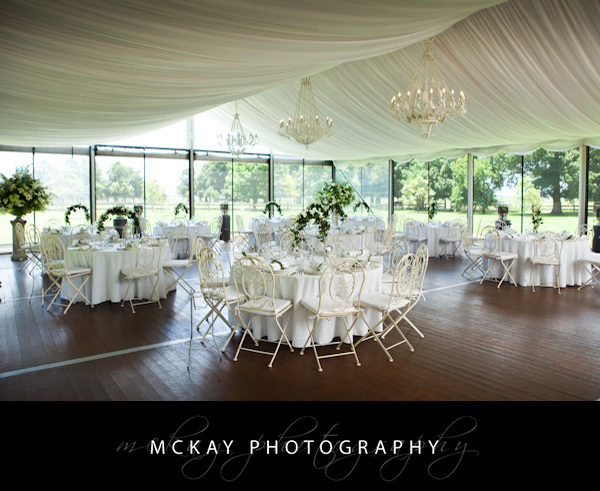 It’s a fantastic venue near Nowra on the South Coast. 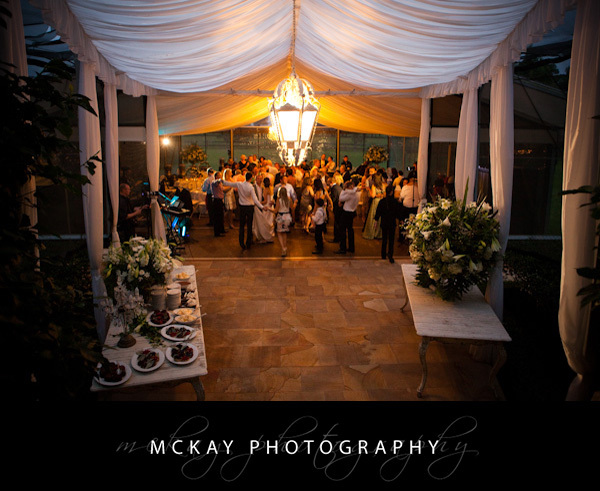 Set perfectly in open fields this heritage house is an amazing place to hold your ceremony and wedding reception. 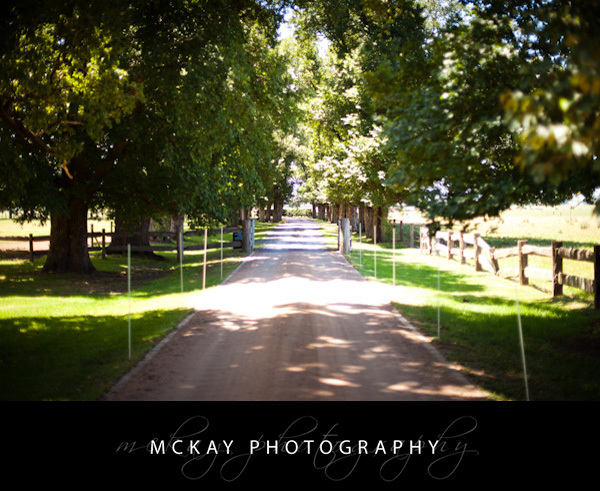 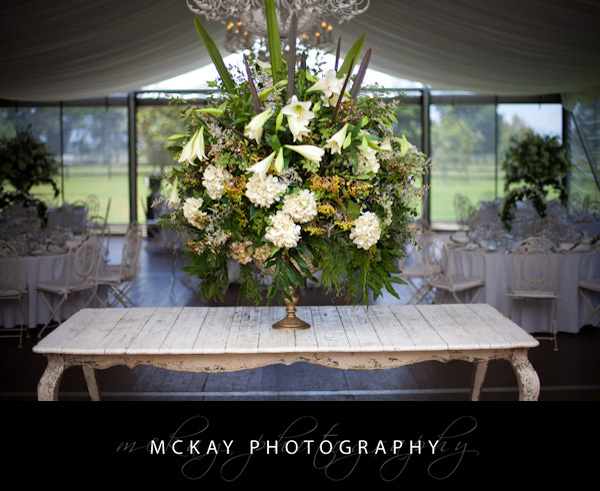 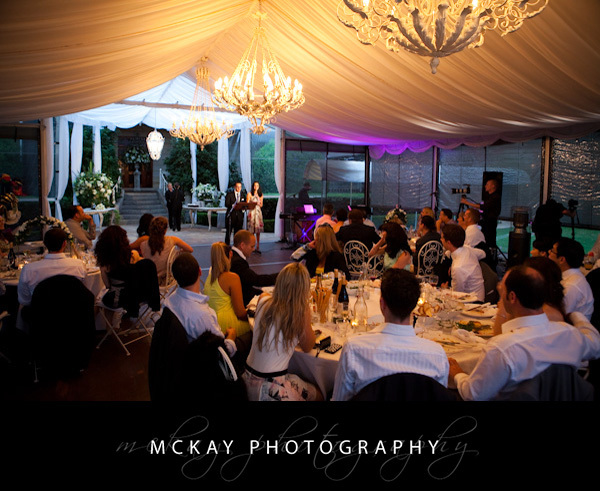 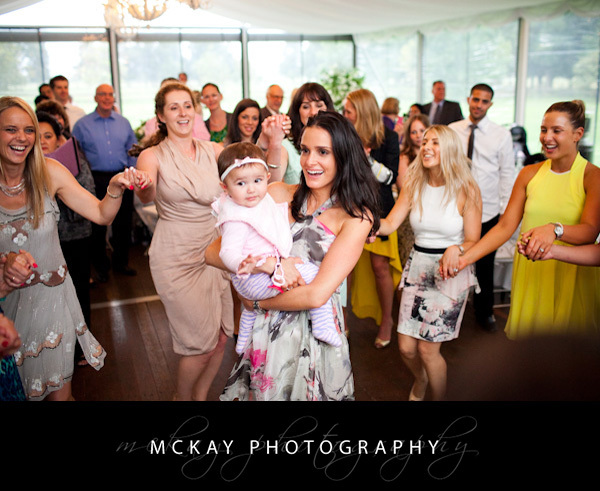 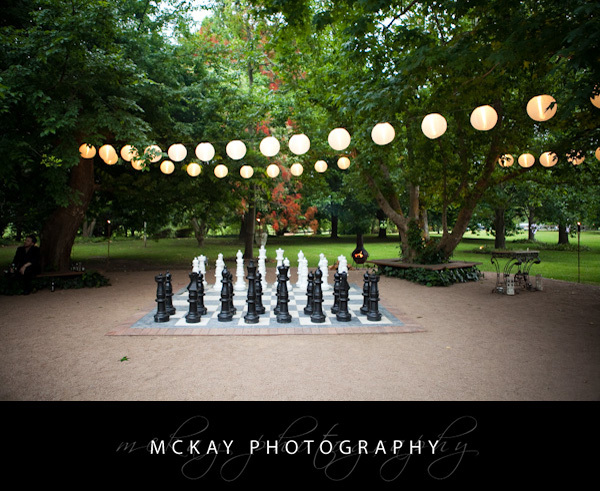 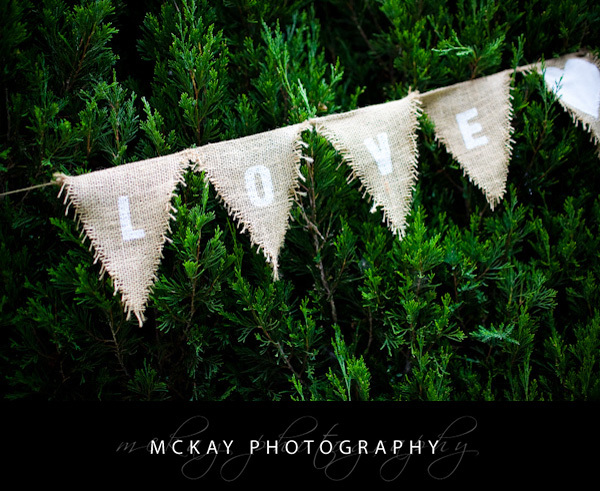 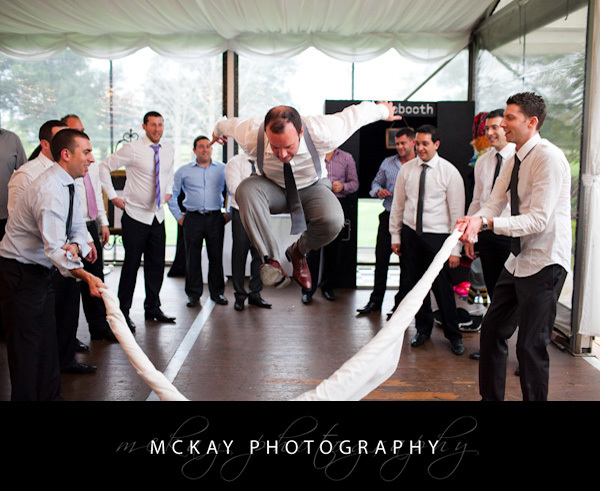 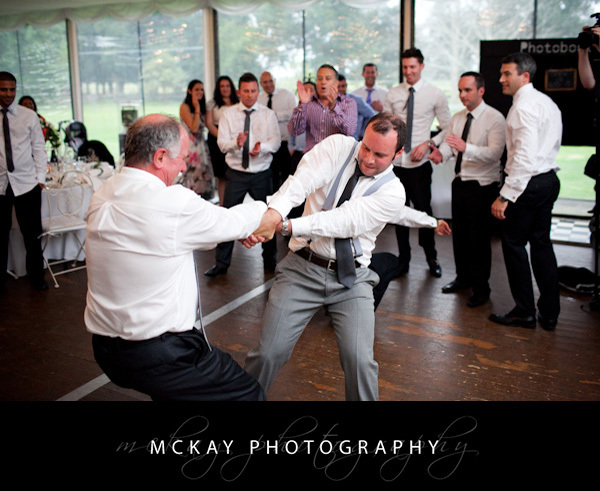 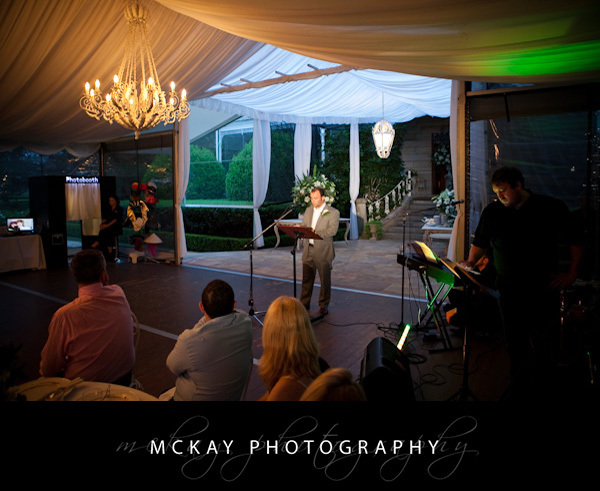 Visit my facebook page McKay Photography Facebook here or my main website McKay Photography here. 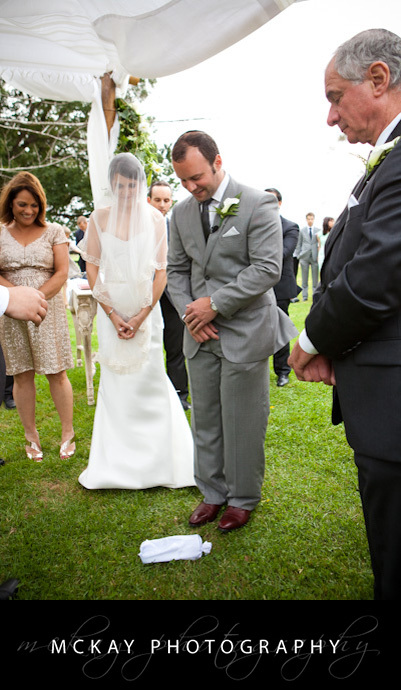 by Darryn McKay at July 9, 2014 .